Sun & Fun All Summer Long! Our rooms are designed to transport you into an environment made for leisure. Take your mind off the day-to-day of home life and find a private paradise along beaches of Ocean City. Some of the largest rooms in OC! Our location is on 27th street close to everything, you can walk to everything! Walking distance to a lot of restaurants, 200 feet down from the amusement park (jolly rogers), 7-eleven next door in 27th street, and shopping center on 28th street. The world famous boardwalk and the ocean is 200 feet away, mini golf courses are also 200 feet away. Walking distance to a lot of restaurants, 200 feet away from the amusement park (jolly rogers), 7-eleven next door in 27th street, and shopping center on 28th street. 200 feet from the amusement park (jolly rogers), 7-eleven next door in 27th street, and shopping center on 28th street. 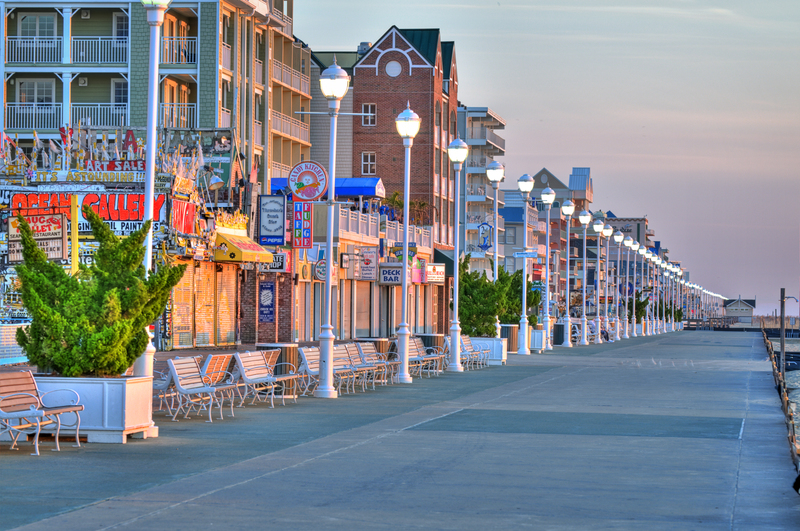 The world famous boardwalk and the ocean is 2 short blocks away, mini golf courses are also 200 feet away. June Grads - When you stay here you will be walking distance to everything – golf, shopping, Jolly Rogers Amusement Park, and dozens of awesome restaurants! 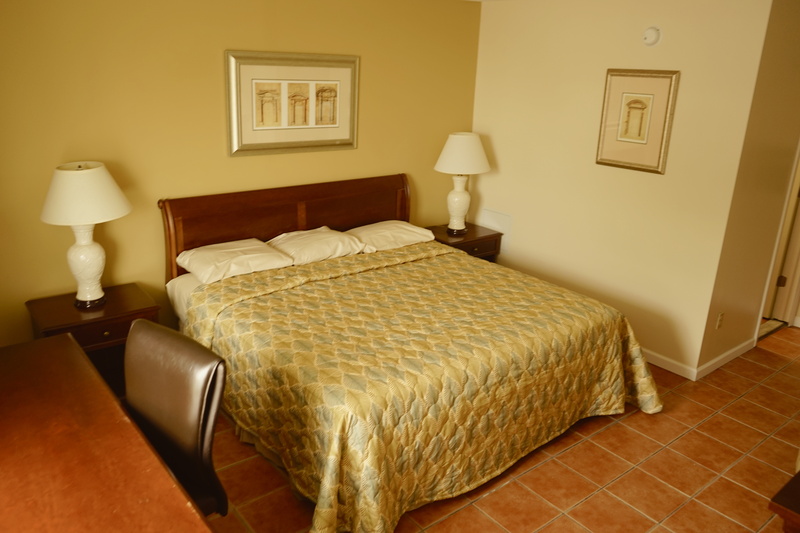 Please call us at 1-800-268-1015 to reserve your room at our special Beach Week Rates. beach really close with in walking distance so were restaurant's. price was great customer serves was great let us chance check in time. Overall great experience and would be happy to stay there again. Great value for what we paid for and what we used the room for. Nice and close to the board walk and beach. Overall great experience! Good place to stay for the price. Beds were very comfy. Location was good. Very close to the boardwalk and a few blocks from Phillips and Embers. Right across the street from several mini golfs and Jolly Rodgers. Location, just a block from the beach, was great! The girl at the front desk, and the other staff were friendly, but the girl at the front desk was super awesome! The rooms were plenty big enough for 3 people and our pet. We enjoyed our stay and will be back. The place was very clean as well. Smelled nice and fresh when I opened the door. Not musty/moldy like some places we've stayed. Stay was very nice. Room was clean and very comfortable. Staff were welcoming and helpful. Very good location for order price during this time of year.